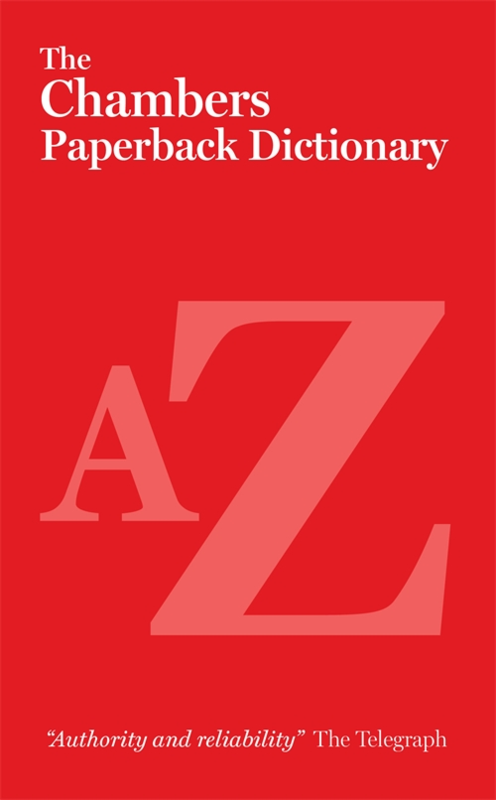 The ideal easy-to-use guide – a quick-lookup paperback dictionary to check meaning, spelling or usage. Containing thousands of clear definitions, The Chambers Paperback Dictionary is the ideal easy-to-use guide to finding the right word and spelling every time. Clearly structured word entries include information on pronunciation, related terms and associated set phrases to give you extra help with choosing and using the right word. New good writing supplement informs and entertains with tips on effective style and structure, global English and memory prompts for remembering tricky spellings.